Milkweeds are perennial plants, growing each spring from rootstock and seeds. Milkweed is named for its latex, a milky substance containing cardiac glycosides. They are the only larval food source for monarch butterflies. Monarch caterpillars feed on the milkweeds containing these cardiac glycosides. This gives these butterflies their bright orange colors and in return makes them poisonous to predators. Common milkweeds in Arizona include: Arizona milkweed (Asclepias angustifolia), Butterfly milkweed (Asclepias tuberosa), Antelope horns milkweed (Asclepias asperula), Pineneedle milkweed (Asclepias linaria), and Desert milkweed (Asclepias subulata). Gregg's Mistflower is a perennial that grows up to 2 feet tall. It has small purple-blue flowers that cluster together to form puffy, cushion-like flower heads. It is frequently found along plains, stream beds and overflow areas. It grows well in sun to part shade. Gregg's Mistflower often attracts large numbers of Queen and Monarch butterflies in the fall. Mexican sunflowers can be warm season annuals or perennials. They have daisy like flower heads that range in color from red, vivid orange to yellow. These flowers bloom from late summer to autumn and are great at attracting pollinator species like hummingbirds and butterflies especially monarchs. Sweetbush is a perennial, many stemmed shrub of the deserts of the southwestern United States and northern Mexico. 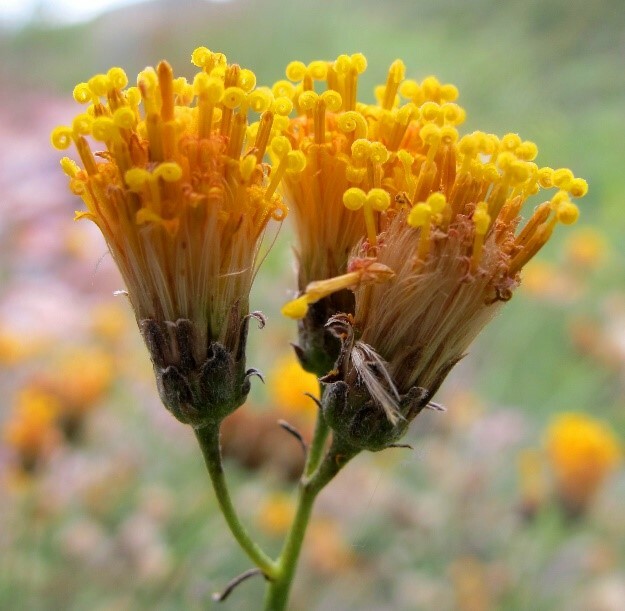 It can grow 4-6 feet tall and produces many flowers that are yellow in color. 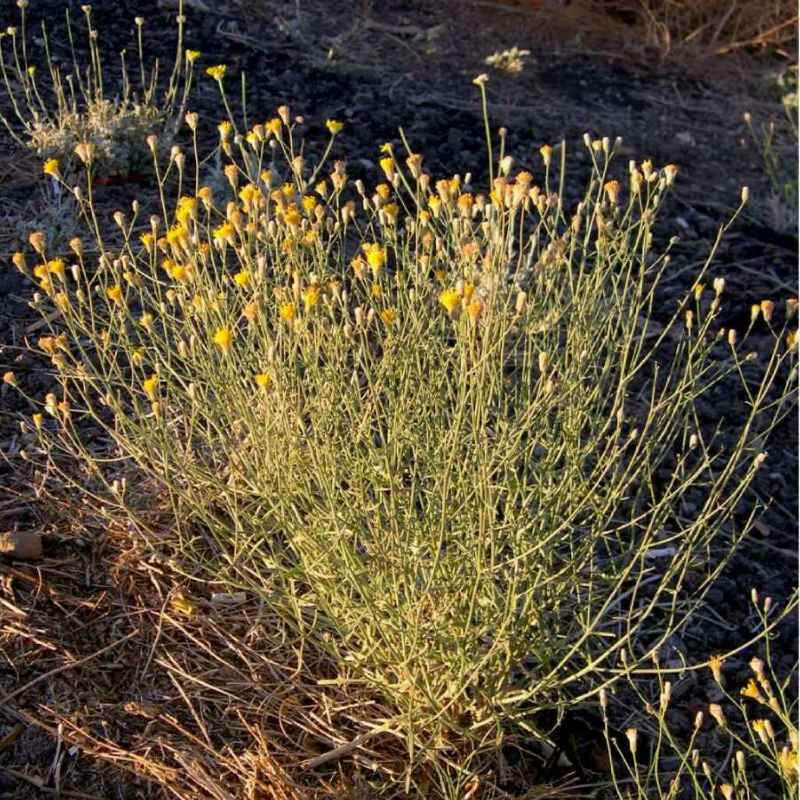 It is commonly found in sand washes and on rocky slopes up to 4,000 feet. This species flowers year round, with the peak time in the spring. This plant is a great nectar source for monarch butterflies in the fall months.